A premium line, hair ceremonies are an experience. 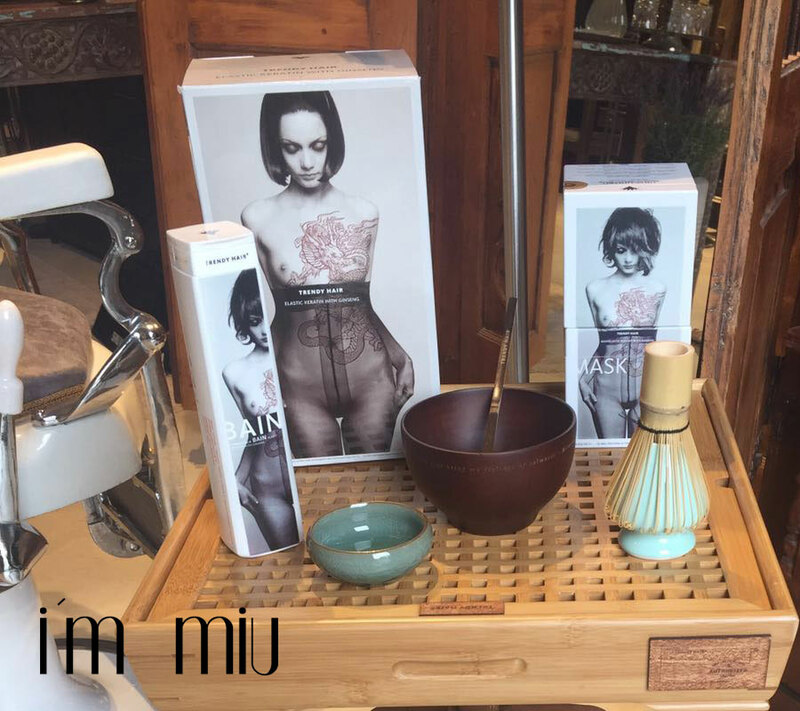 They are inspired by the traditional Japanese tea ceremony. 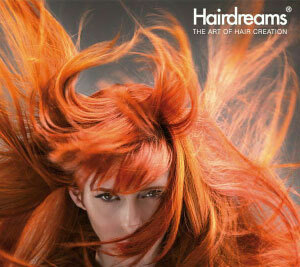 Their shampoos and styling contain precious oils such as camellia, Rosa Mosqueta or Argan. 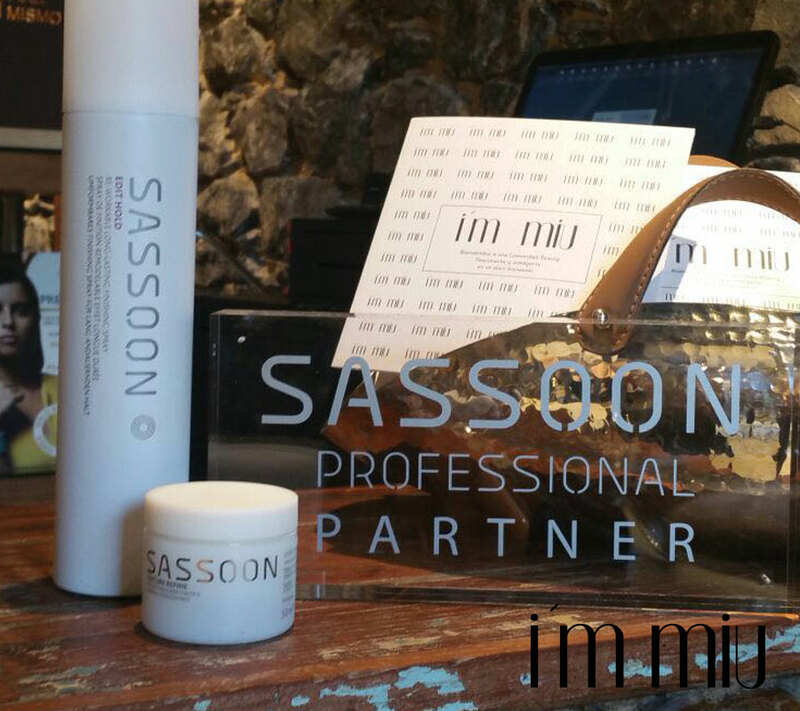 High-end line, its styling products add shine without weighing hair down, the great Vidal Sasson liked natural, loose and shiny hair, so no product contains much fixing. As they can´t be forgeten, the No. 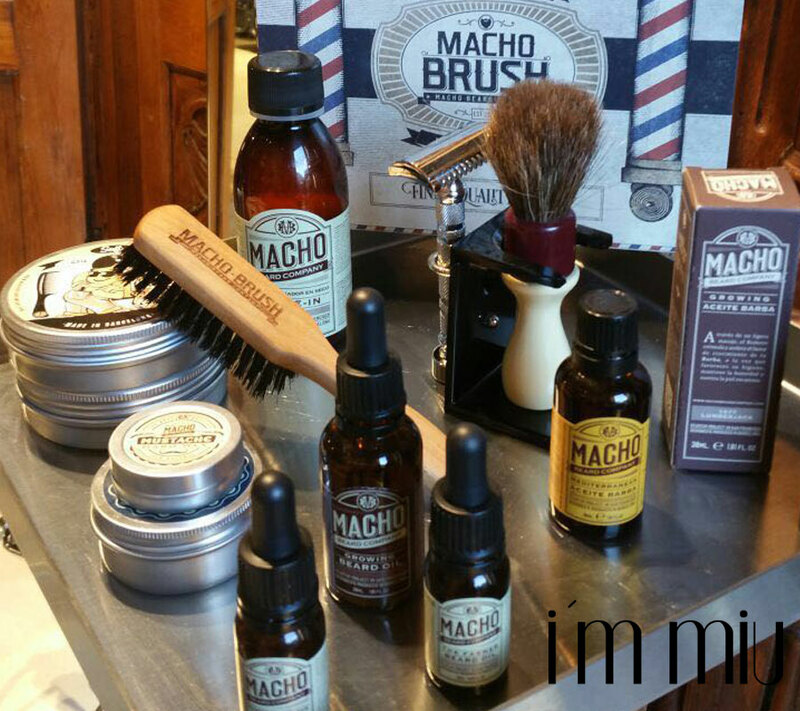 1 brand in the care of the beard, bring us a wide range of products. Each ingredient, each essential oil, is meticulously careful to pamper them and their beards. 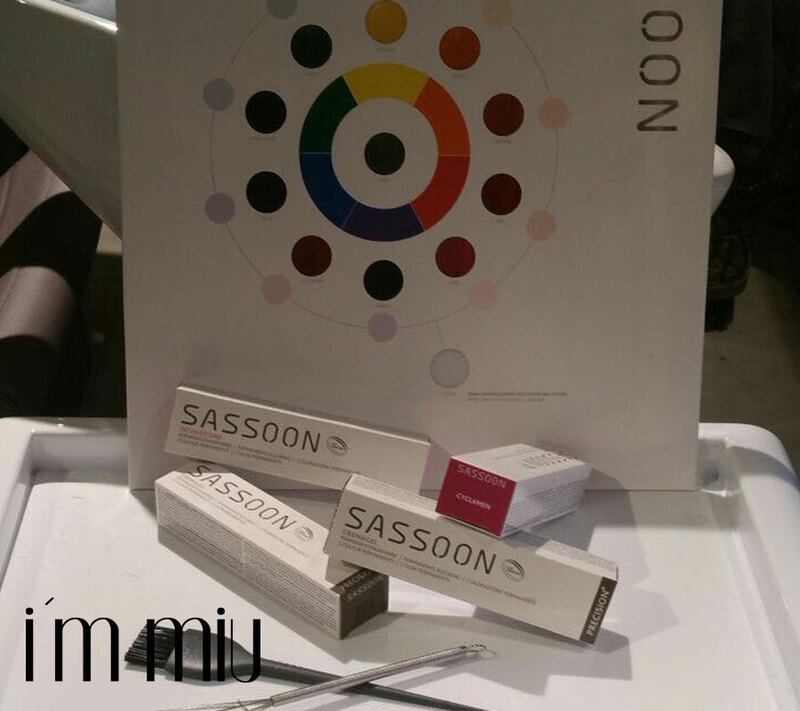 A shampoos line and styling products that borned in 2005, at the Massachusetts Institute of Technology. 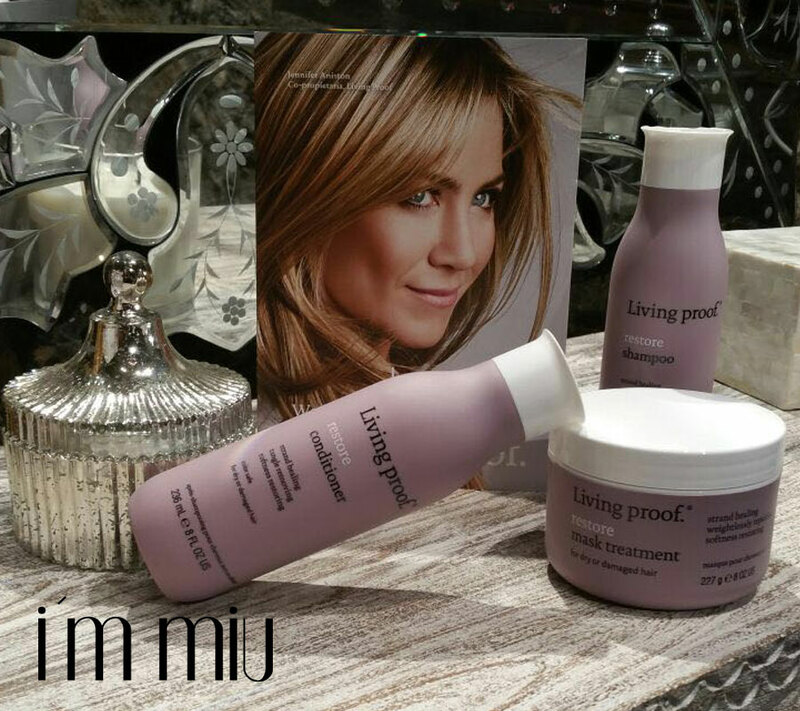 Products that work with molecules to achieve real results, volume, defined curls, anti-frizz and repair. They are free of sulfate, silicone oils and paravens. And since 2012 Jennifer Aniston is co owner and brand image. 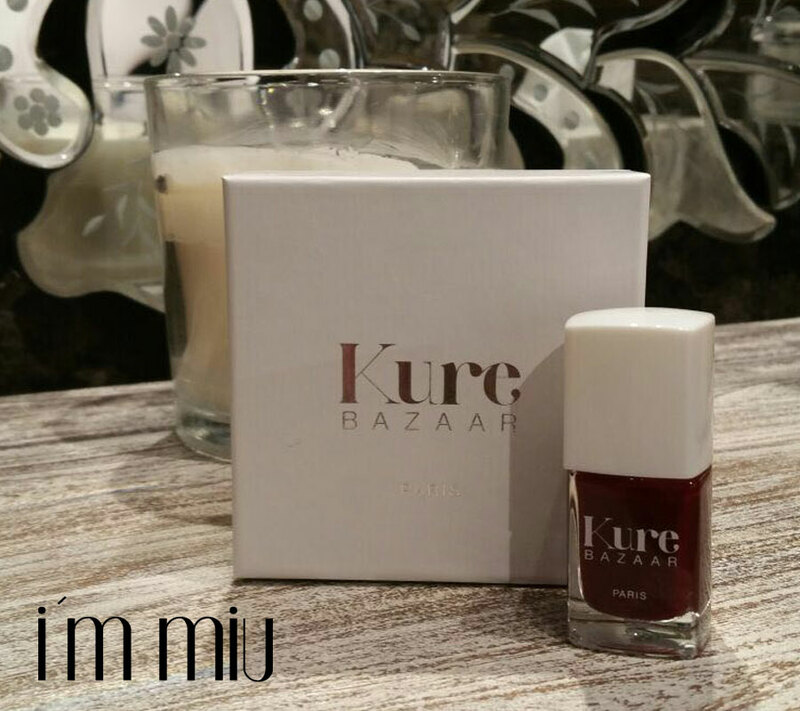 It is our nail polish natural line, from Paris to Bilbao. Without harmful ingredients, such as toluene, formaldehyde and camphor known as the 4 free. 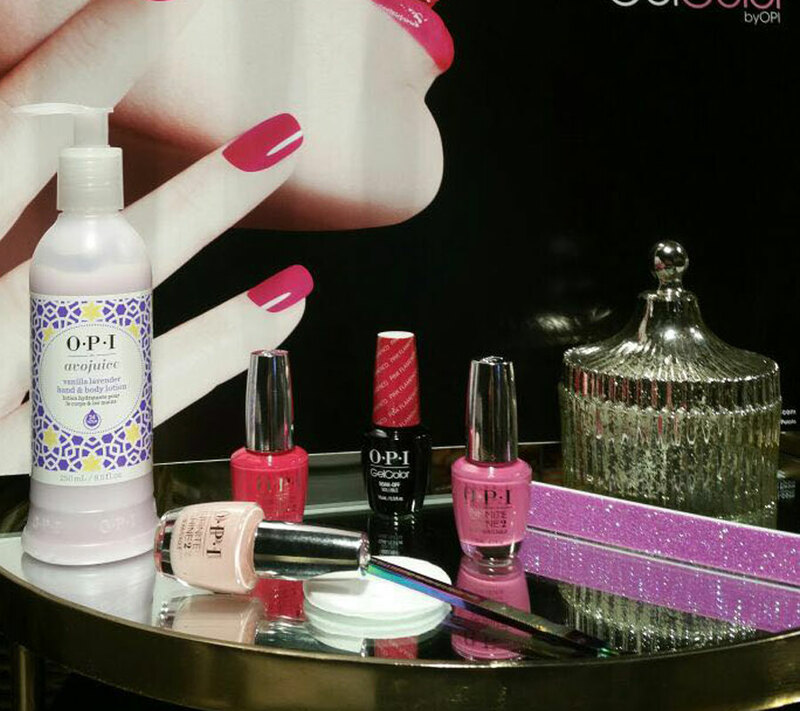 Bright ,perfect and healthy nails with 85% natural ingredients such as cotton and corn. All created by Kartika Luyet. 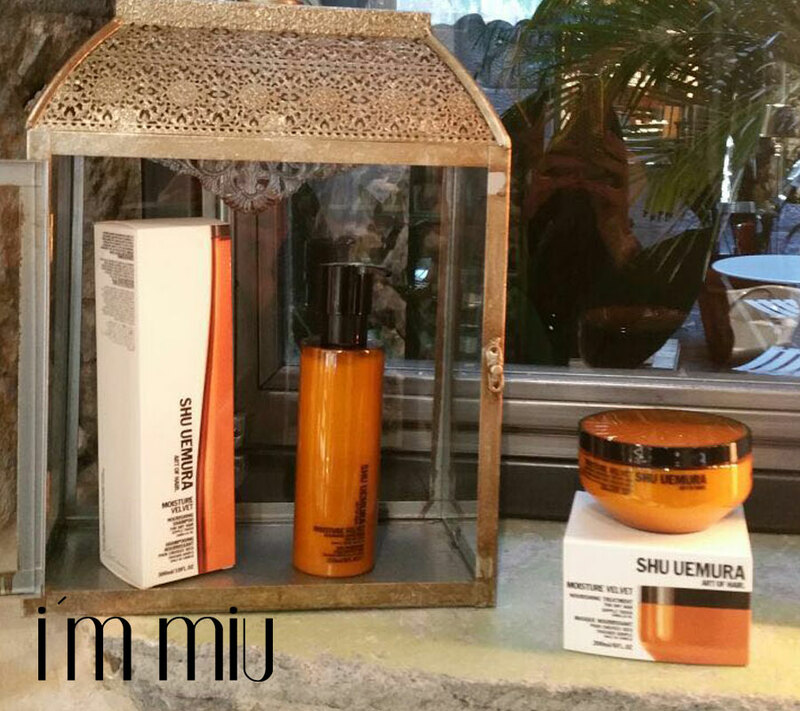 The formula originated by Trendy Hair, with concentrated pure keratin, micro-particles of ginseng and actiscent ® perfume, gives your hair a visible aesthetic result from first use, besides being an intensive treatment that restores the health of your hair and stimulates their growth. Our most durable nail polish line with infinity shine, a nail color that last longer than traditionals. And gel color, perfect and shiny nails for 2-3 weeks.